This inspiring story from the Netherlands tells the story of a group of migrant women from Southeast Amsterdam who meet once a week in a gymnasium to learn how to cycle. Supervising their bicycle course is an awesome Ghanaian woman nicknamed ‘Mama Agatha’, who inspires ladies from China, Pakistan and Suriname to get on two wheels for the first time. This is about so much more than learning to ride a bike, though, with the impact of this one act having a far-reaching impact on all of their lives. They’re fast, feisty and fearless – and you can’t help but be mesmerised by them as they glide majestically through the New York City streets. Yes, we’re talking about female bike couriers, whose lives you get to enjoy in this captivating short. Who are they, where are they are going and what are they after? All will be revealed… and if you don’t have a fixie yet, you’ll almost certainly be buying one after this. 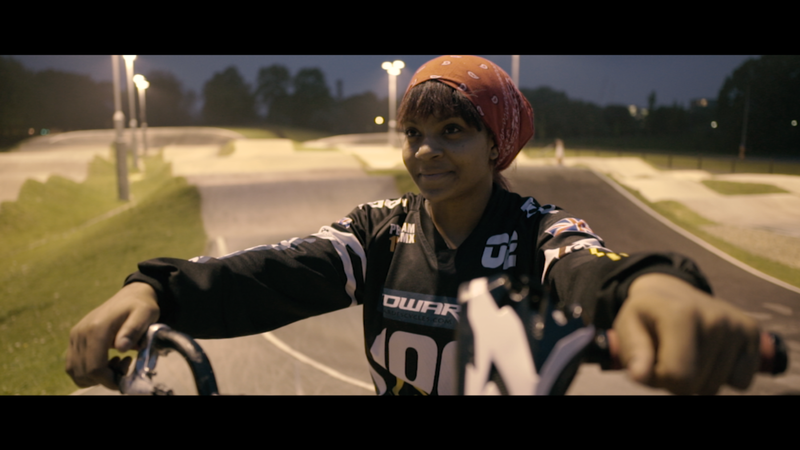 CK Flash started the Peckham BMX club on a scrap of wasteland, building a course from scratch. 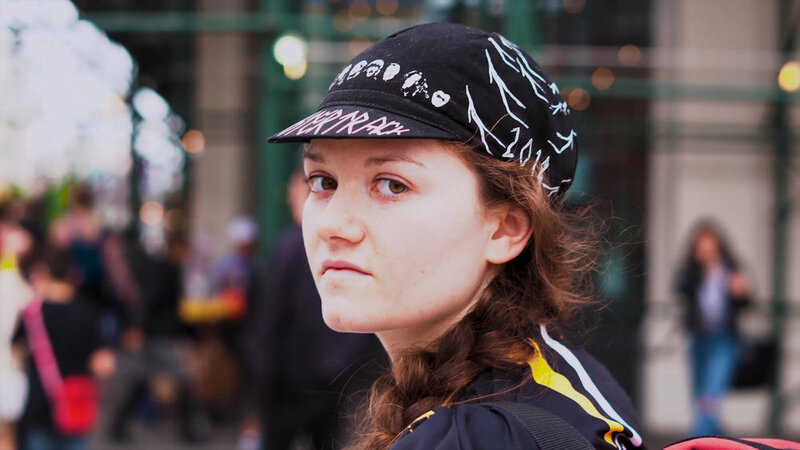 Here, we see female BMX champion, Kat Davidson (pictured), showcasing her talent and showing why young riders from the local area really benefit from life on two wheels. Sumi Begum, Dhaka’s only female rickshaw driver, pulls passengers through the streets of the city every single day to make a living. But this seemingly everyday job tells a much bigger story, with her breaking traditional gender roles, celebrating physicality and enabling her to support her daughter in the male-focused world in which she lives. Amanda Ngabirano’s biggest dream is to have a cycling lane in a nation that faces a chaotic and dangerous traffic environment, endless queues, pollution, motorcyclists and cars attacking from every angle. In Uganda, where she lives, this is an impossible task according to most, but not according to her. A true lesson in the power of positivity and belief.